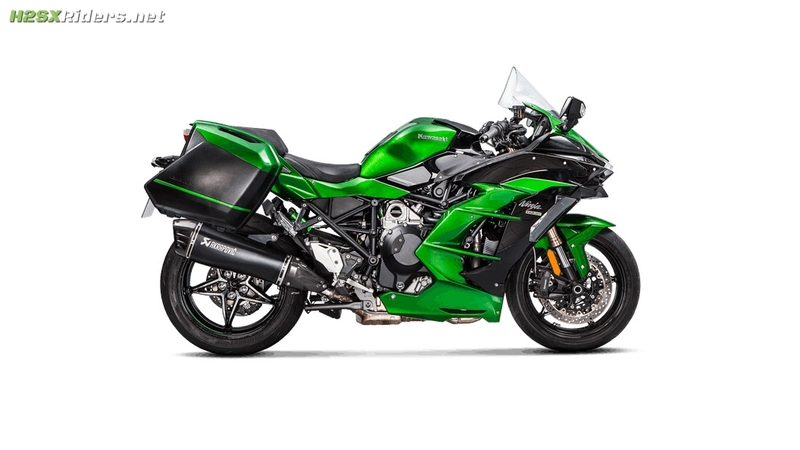 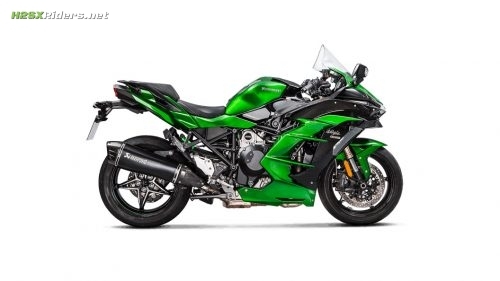 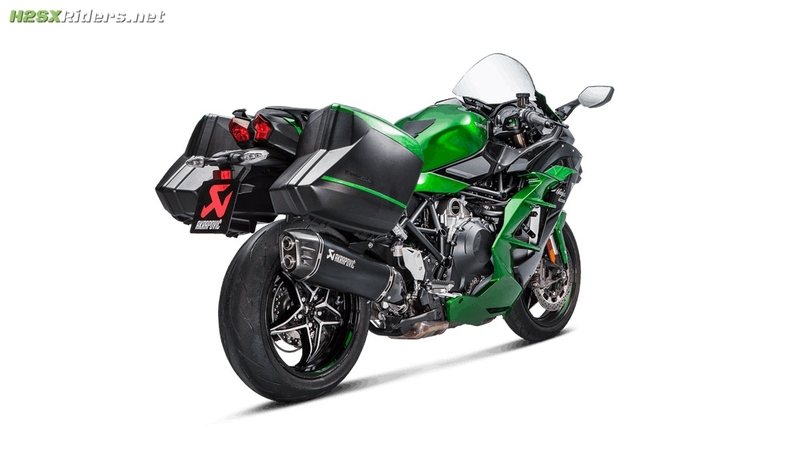 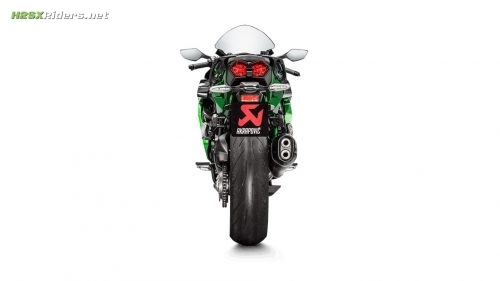 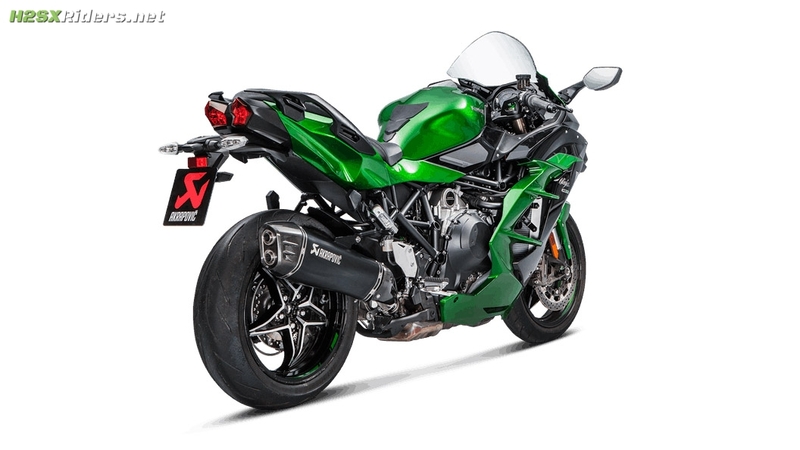 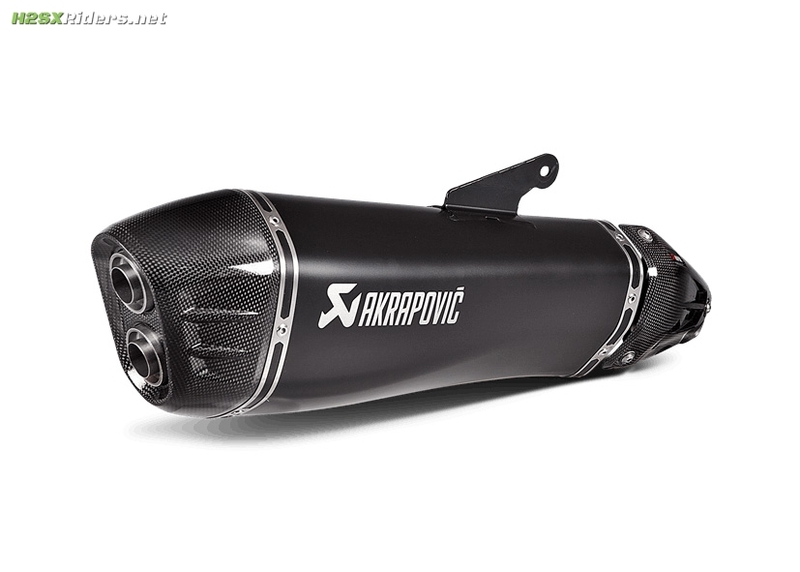 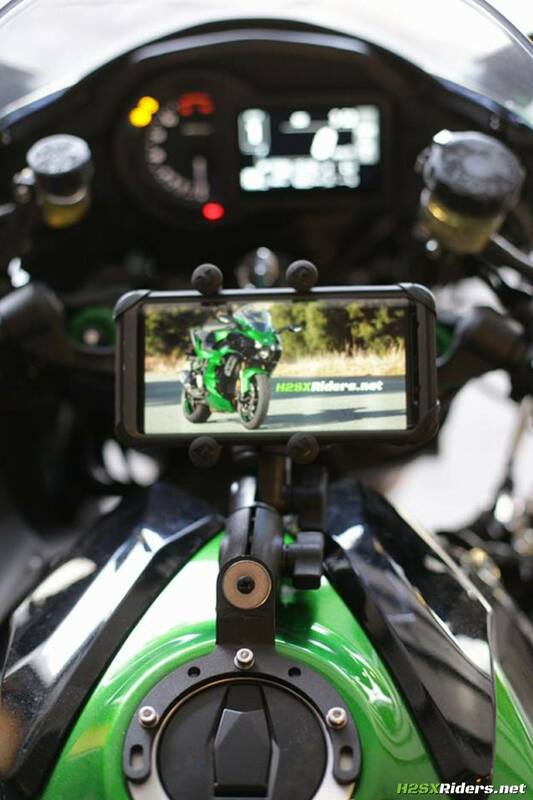 We are pleased to announce a new toy for out bikes, the H2 SX Akrapovic slipon exhaust is offering an aftermarket, carbon/titanium slipon for the Kawasaki Ninja H2 SX. 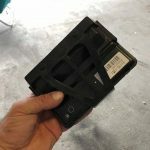 This one differs from the one available as a direct “performance package” option from Kawasaki, in that it is finished in a much more appealing and attractive black titanium that better matches the overall asthetics of the H2 SX. 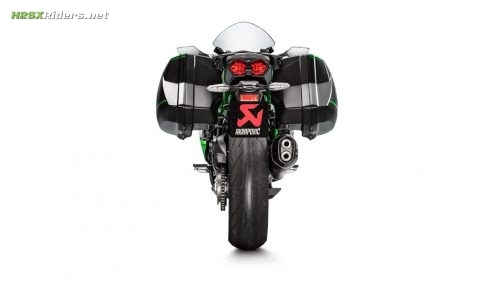 Akrapovic claims modest gains to peak horsepower and torque, +4.8 hp and +3.5 ft-lbs respectively, while shaving off around 4.4 lbs of mass from the stock muffler.